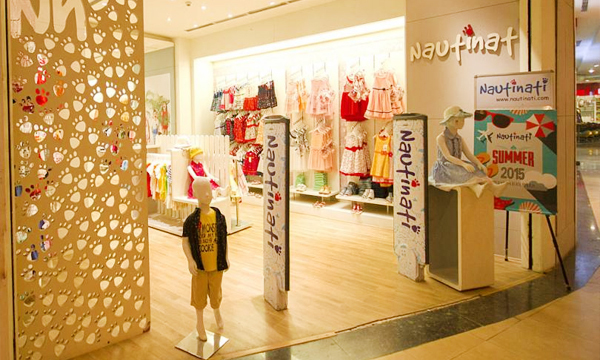 A premium kidswear brand with cutting edge designs and high quality merchandise. The expertise gained in making high quality garments for these brands is utilized to the utmost potential in manufacturing Nauti Nati garments. Our designers understand the pulse of the fashion industry, taking inspirations from the European markets in making highly creative styles. 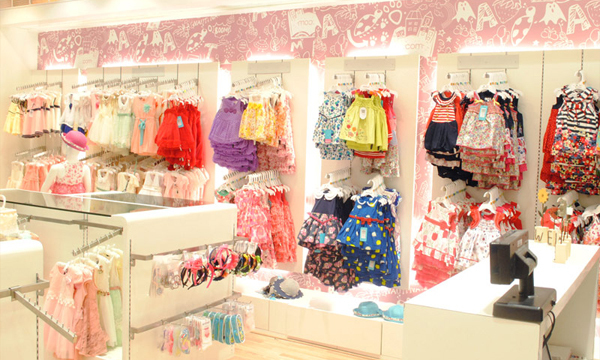 Our unique designs reflect the latest international trends, and combine nice fits with high quality materials.